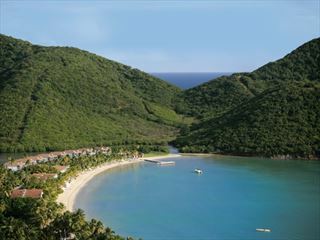 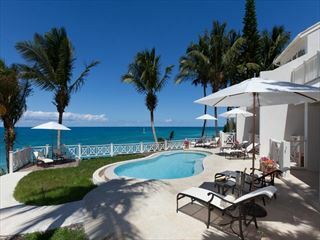 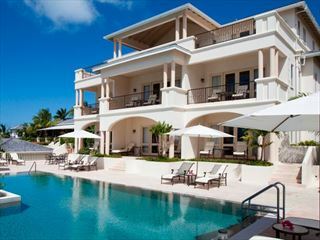 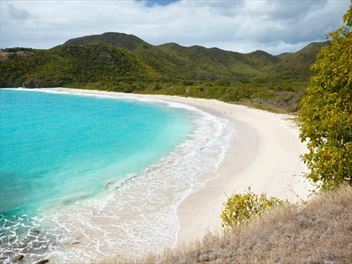 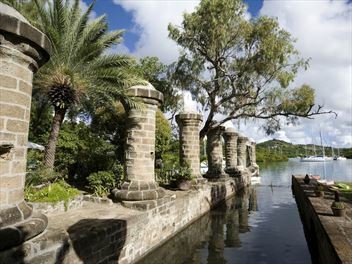 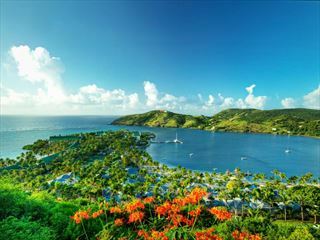 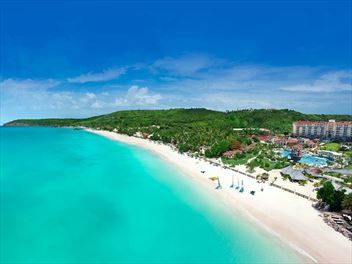 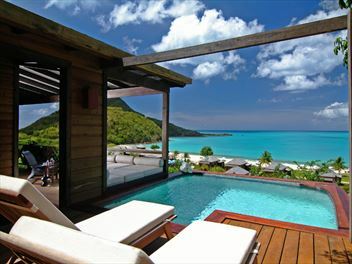 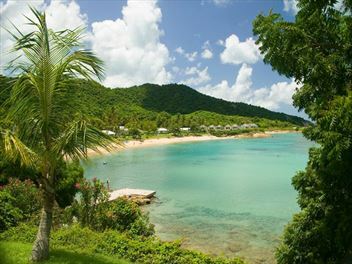 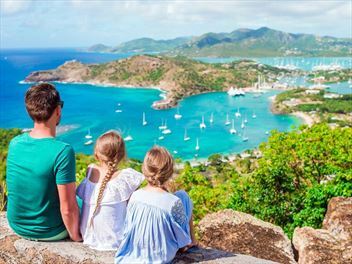 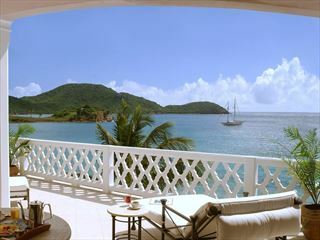 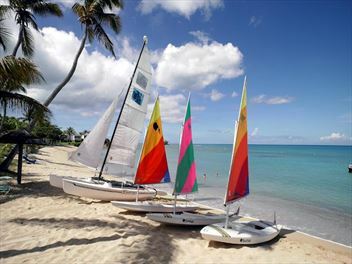 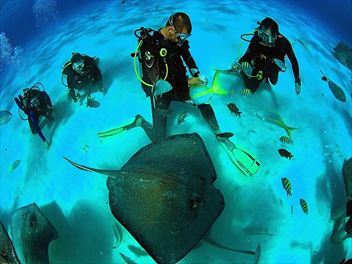 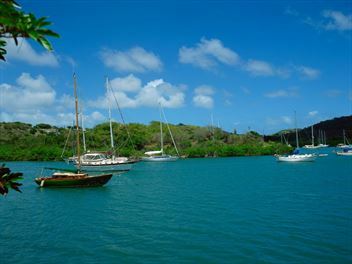 Family holidays to Antigua are fun-filled yet relaxing – the perfect combination. 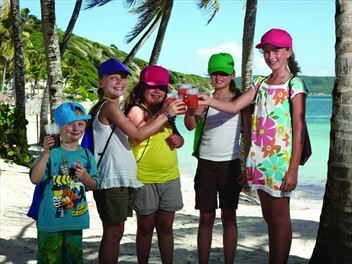 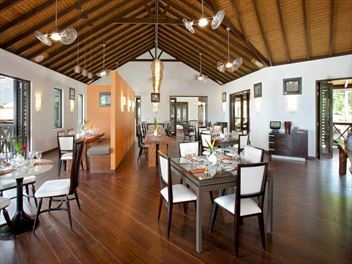 Each of our family friendly resorts caters to kids and adults alike to ensure that the whole family has a wonderful time. 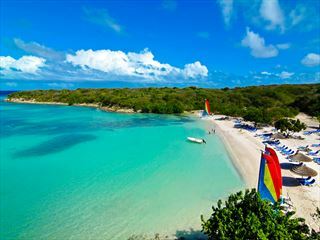 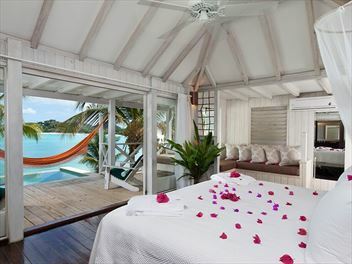 Spend time together on one of the vast stretches of white-sand coastline, take part in memorable watersports or go on excursions to Antigua’s top attractions – the possibilities are endless.